Last month the team over at Sophus3 revealed their latest market research report. This ground breaking project was the biggest ever study into advertising effectiveness in the automotive sector and was the result of 5 months of research by the independent digital intelligence and marketing consultancy in partnership with the leading automotive publishers Haymarket, Bauer, Auto Trader and Dennis Publishing along with a leading automotive brand. 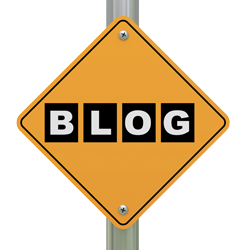 The key finding from the research is that targeted commercial messages within premium automotive publisher sites can increase traffic to a brand’s website by 67% – this uplift in shared visitors was seen when a customer viewed an ad on a publisher site and then visited the brand within 30 days. Behavioural engagement was improved by an exposure to advertising; bounce rates were nearly a third lower and dwell time was increased by over 2 minutes. 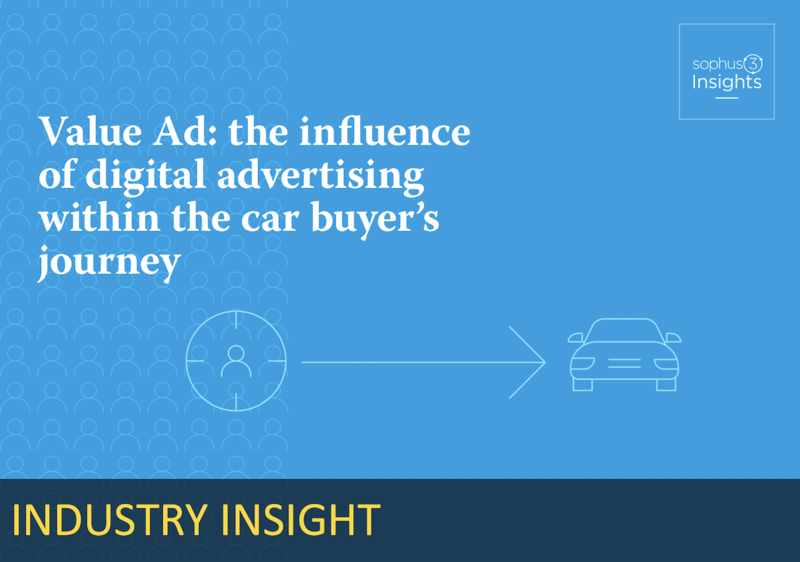 Digital advertising delivered significant incremental traffic volumes to the brand’s platform within a timeframe closely aligned to the car buying decision journey. Exposure to advertising significantly reduced the propensity to visit a competitor brand, with visitors 27% less likely to go to a competitors sensate within a 7 day window.